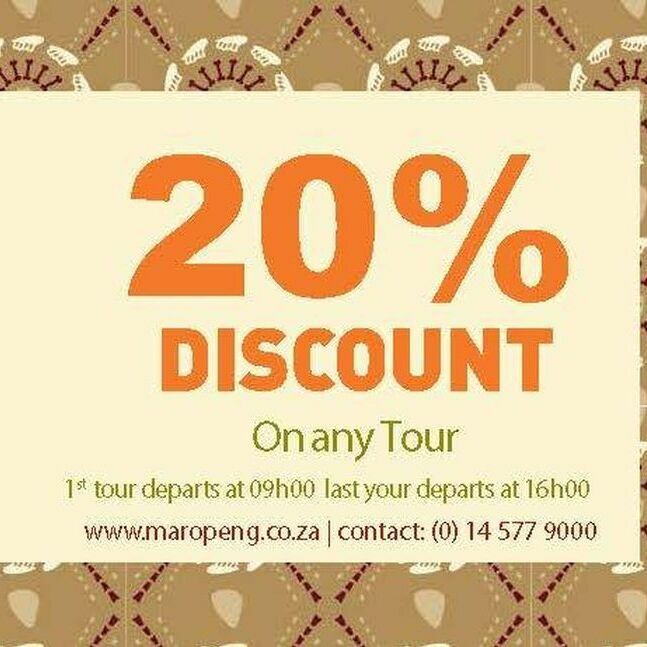 Stay tuned to 702 this week to win big with Maropeng and The Azania Mosaka Show! 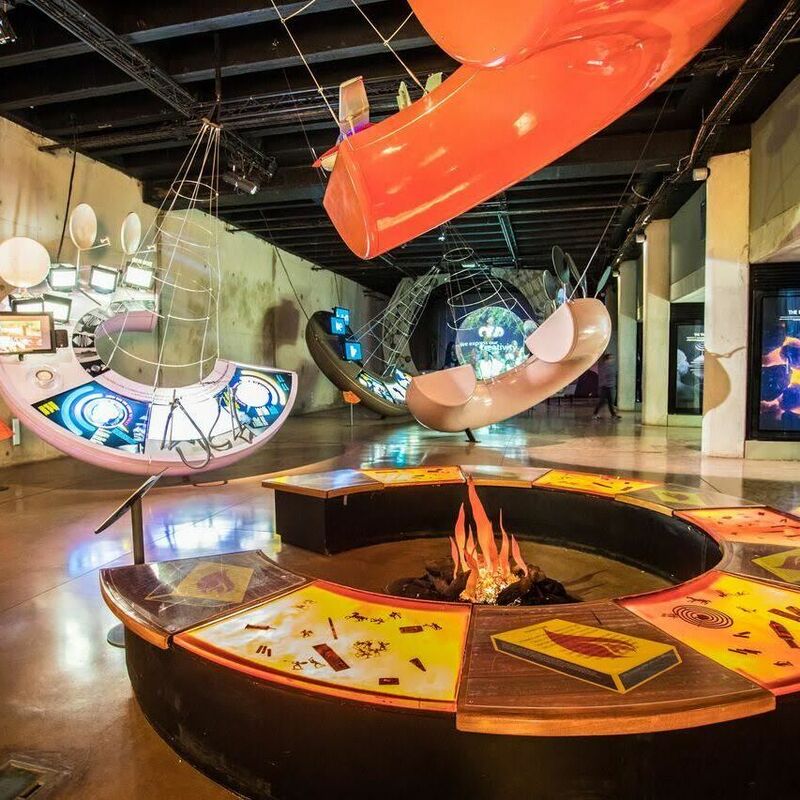 Win an all-expenses-paid trip for two to the fabulous Cape Town Carnival on 16 March 2019, or a luxury spoil in the Cradle of Humankind. 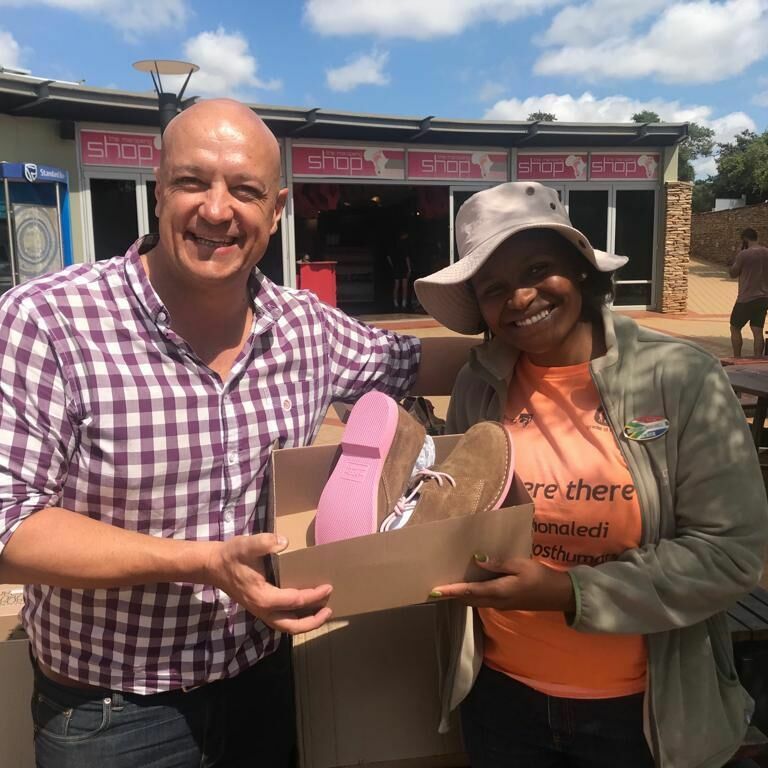 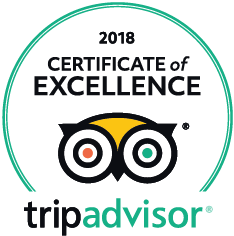 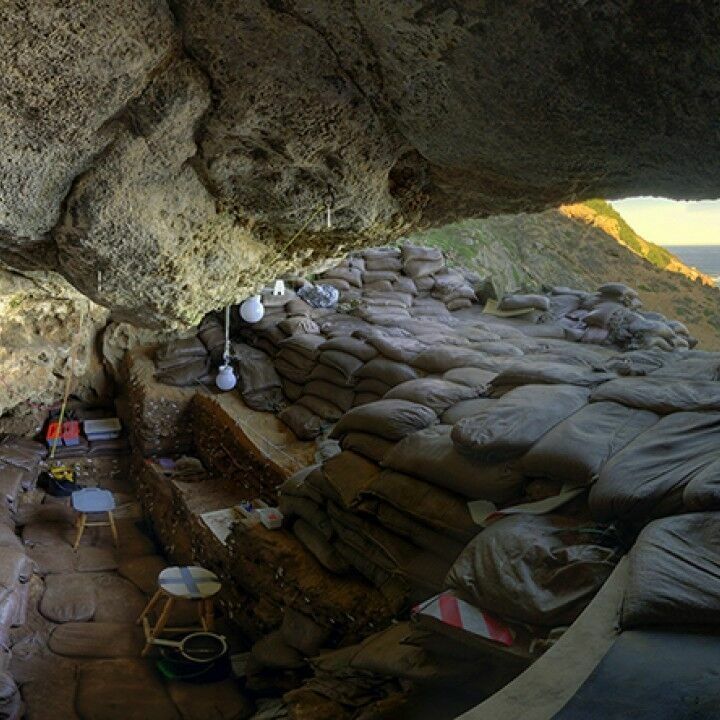 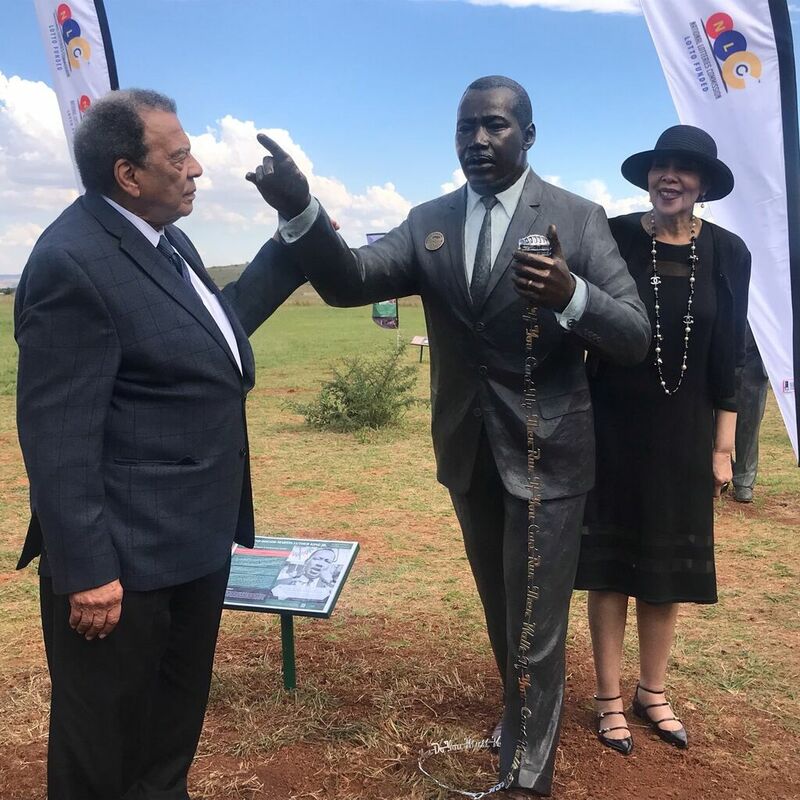 The position is to support Maropeng and the Sterkfontein Caves – the official interpretation centres for the Cradle of Humankind World Heritage Site with a Human Resources function. 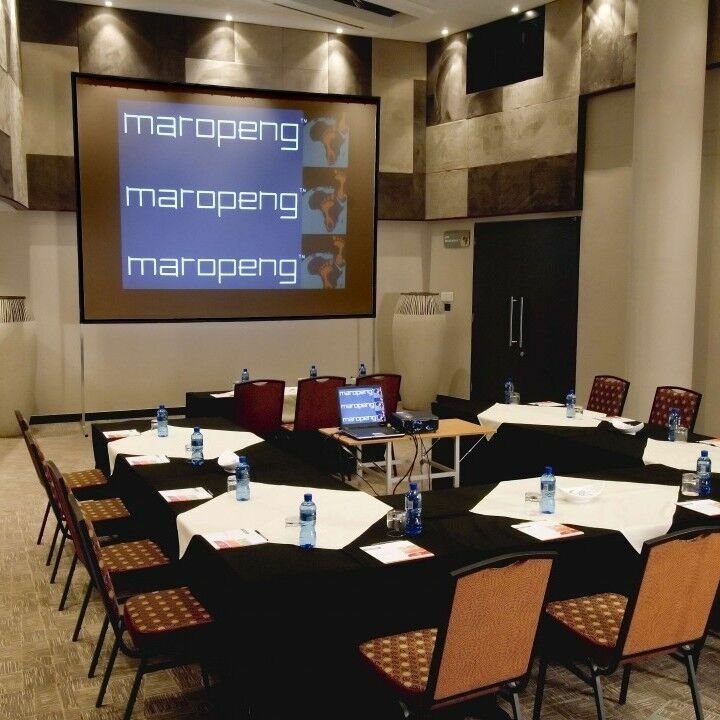 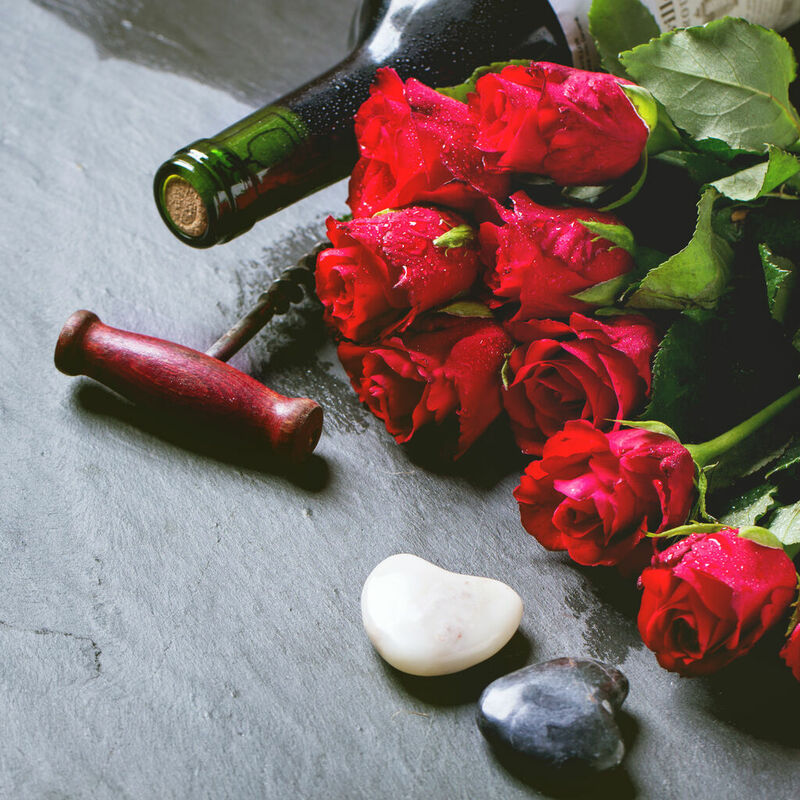 What does Maropeng have in common with Valentine’s Day? 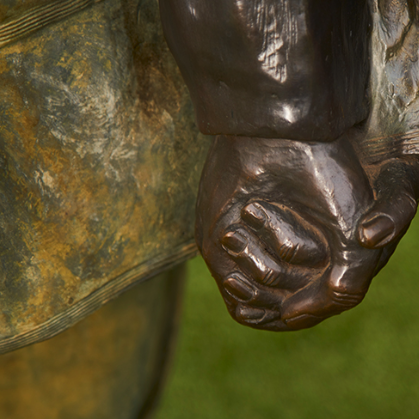 Both are about displaying passion and reverence for preserving historic events that have changed our lives. 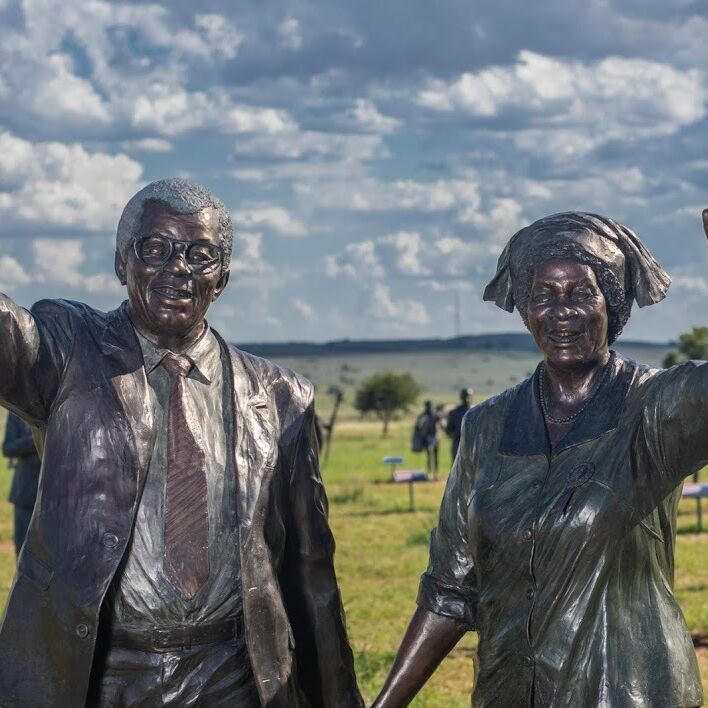 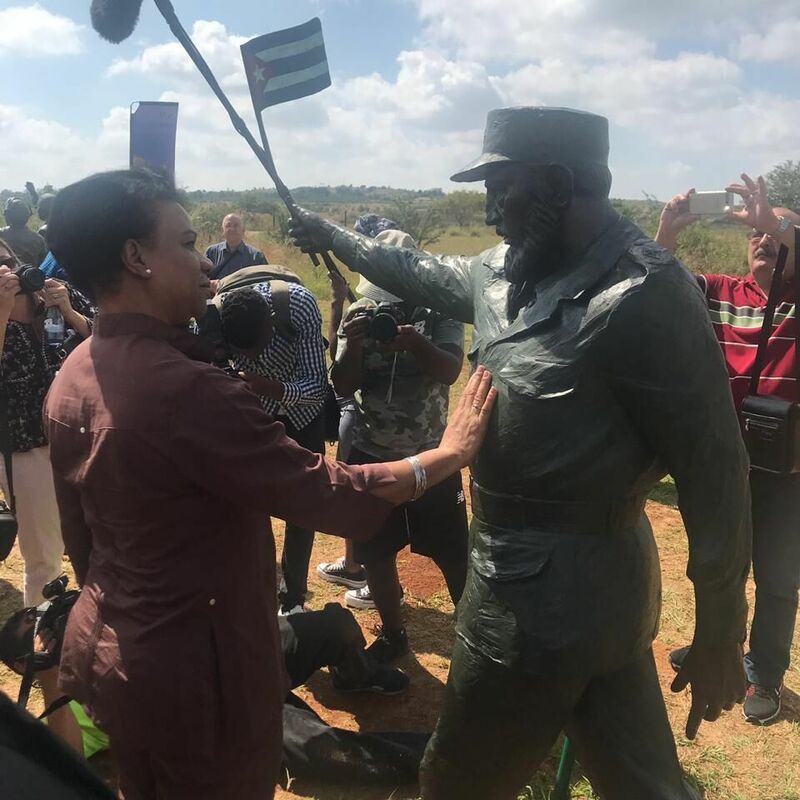 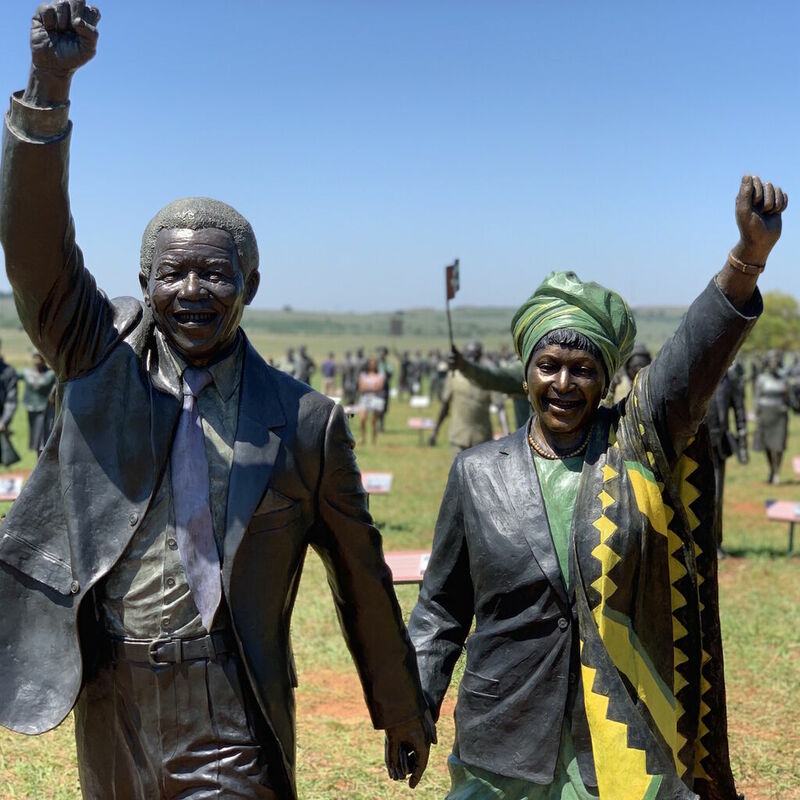 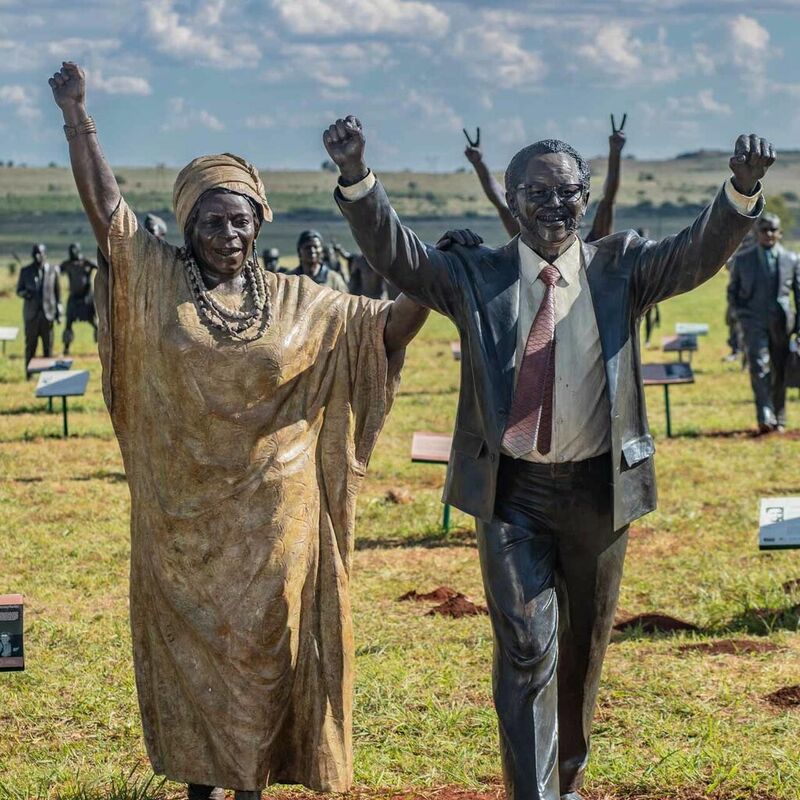 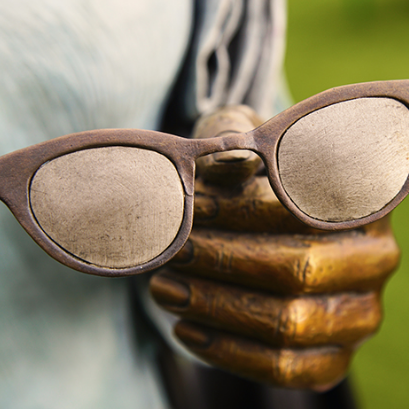 The Long March to Freedom public art exhibition, comprising almost 100 bronze statues of South African struggle stalwarts created by local artists, can be viewed at Maropeng until mid-2019. 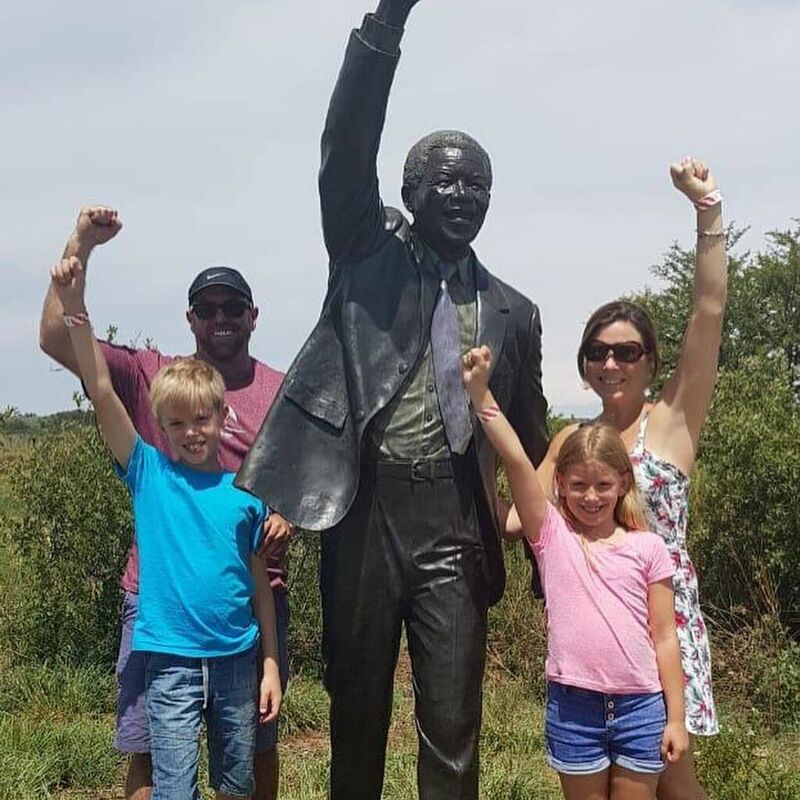 Take the stress out of Christmas lunch by treating the family to a delicious feast at one of Gauteng’s most iconic destinations. 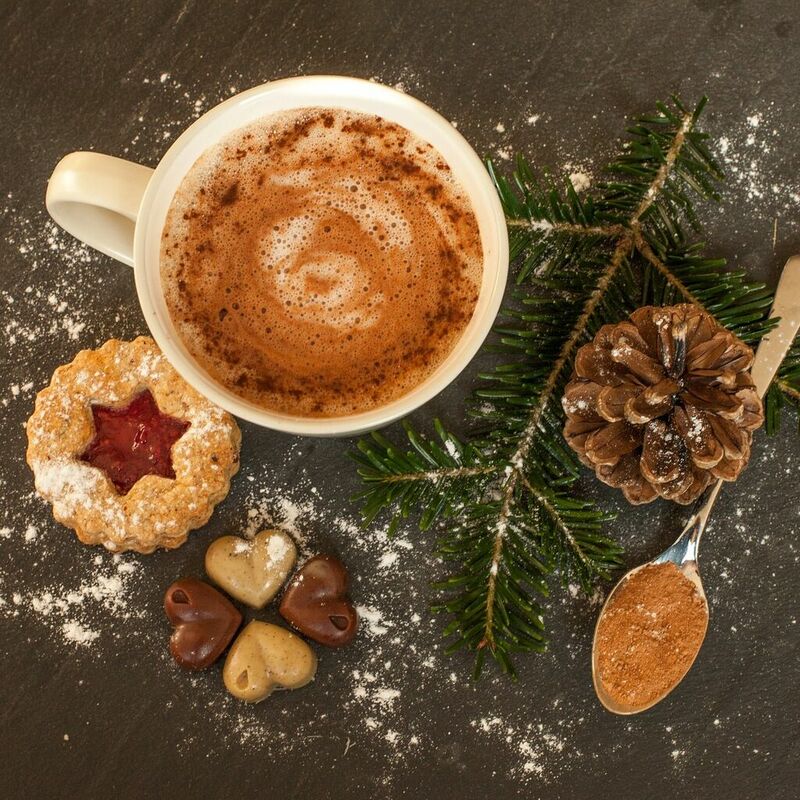 There’s a little something for everyone on our menu. 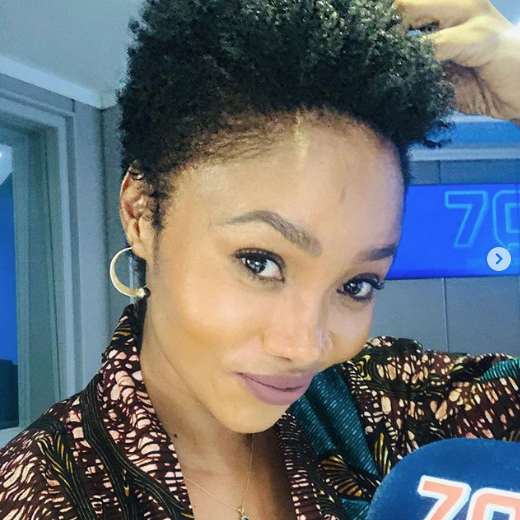 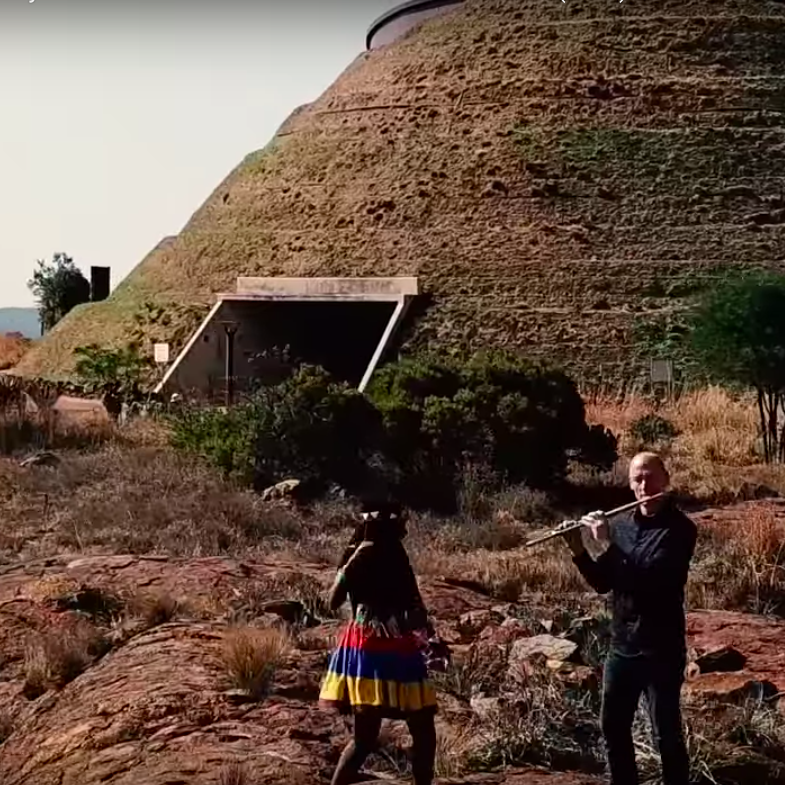 Maropeng recently provided the backdrop for a beautiful South African version of British singer Ed Sheeran’s hit, Shape of You. 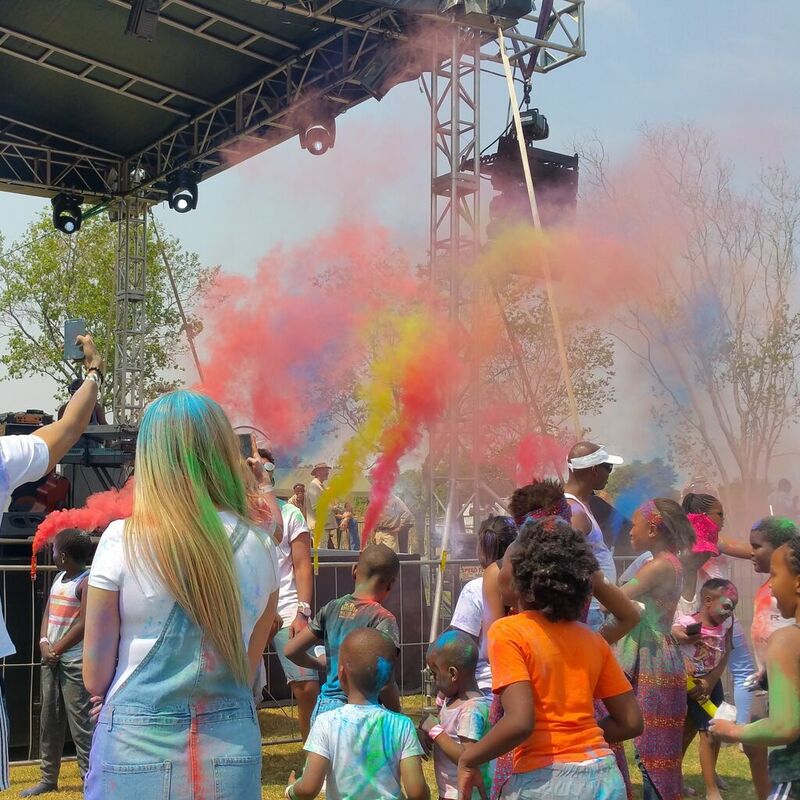 It was performed by the Ndlovu Youth Choir and flute player Wouter Kellerman. 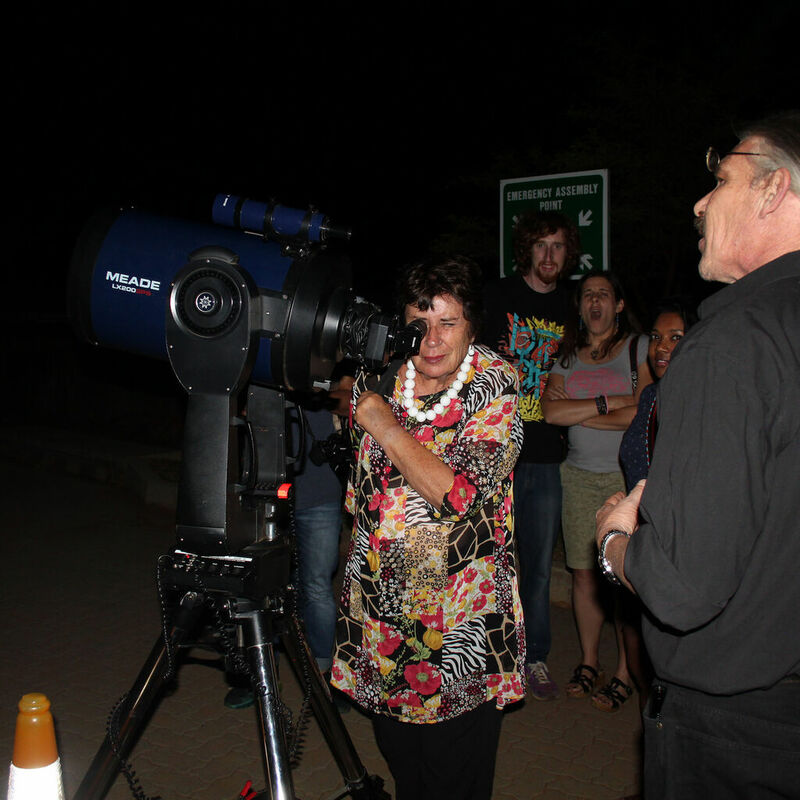 Vincent Nettmann, like so many other astronomers, was captured by the idea of mapping out the moon and stars at a very young age. 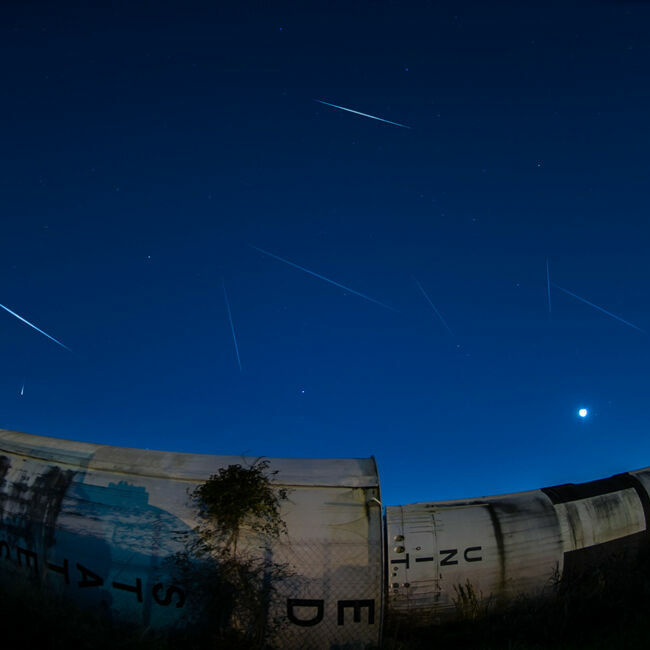 From the time of the Apollo 11 moon landing, Nettmann wanted to have a closer look into space. 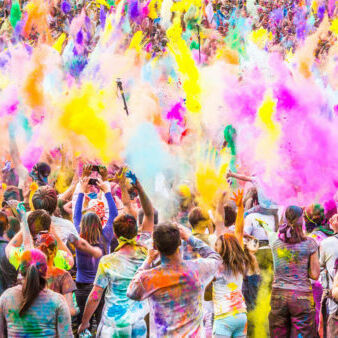 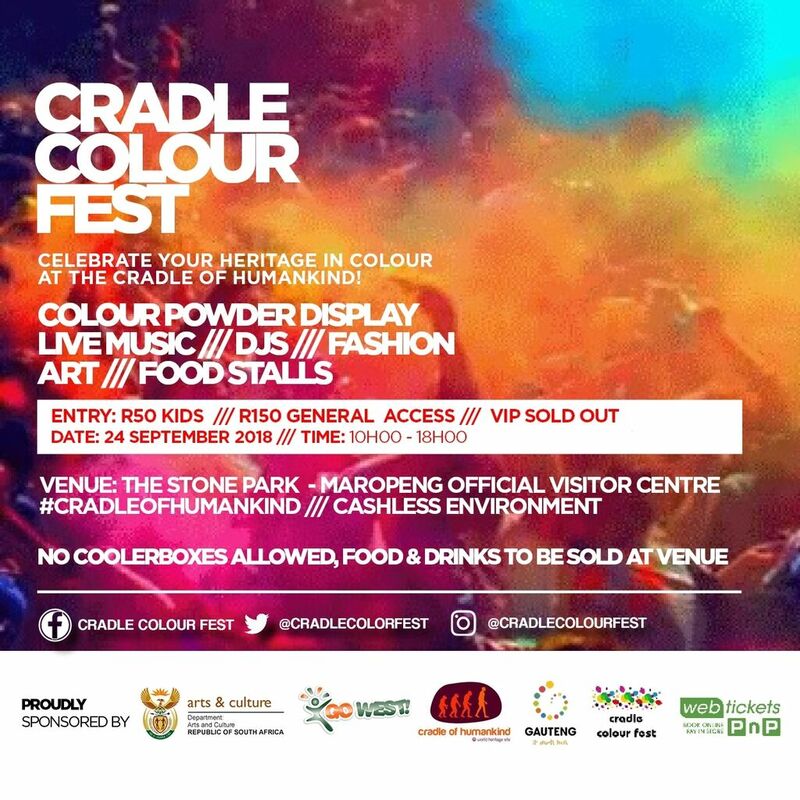 Musicians, dancers, deejays and fashion designers are all part of the line-up for the inaugural Cradle Colour Fest.